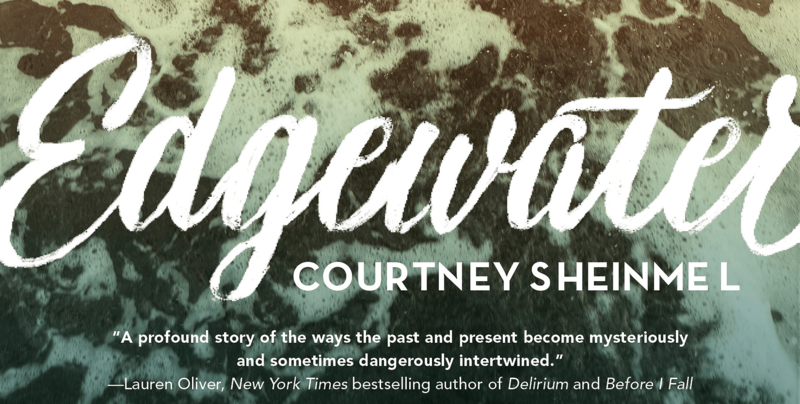 Seventeen-year-old Lorrie Hollander, the protagonist of my novel Edgewater, is deeply ashamed of her reality: She lives in a large crumbling house, under the care of her unstable aunt, who doesn’t recognize the importance of paying an electric bill or keeping food in the fridge. Lorrie’s greatest fear is that people will see her as the girl who lives in “that house,” and she works hard to mask the truth of her life. Though my childhood was a far cry from the instability of Lorrie’s, I know a bit about feeling like an imposter. When I was twelve, I got a scholarship to an elite all-girls school, where my classmates included the daughters of CEOs, surgeons, and the occasional celebrity. I wanted to belong, but it wasn’t easy. Once in Study Hall, one of the girls posed a question to the group: “Where’s your country house?” It wasn’t a matter of whether your parents owned a second home; it was where. Answers were called out around, and I felt mounting dread, knowing I needed to come up with an answer, too. I had an uncle who we were vaguely in touch with, who himself had a country house. When it was my turn, I said the town his house was in—as if his house was my own. It was an important moment for me: I realized I didn’t have to be completely myself. In fact, maybe it was better not to be. That way I’d fit in. My cheeks burned, and my imposter status seemed to be written across my face. Her children had heard her, and I worried that they too would now think I was less worthy. I never told anyone about that moment. Or any of the others, which individually were fairly small, but collectively added up to a near-constant state of embarrassment and low-level evasion of the truth. By sheer luck, right around the time I started writing Edgewater, I read Daring Greatly by the great Brené Brown. She wrote that shame cannot survive being spoken. I’d never thought about how the fact that I’d mostly kept quiet was indicative of shame, but there it was. 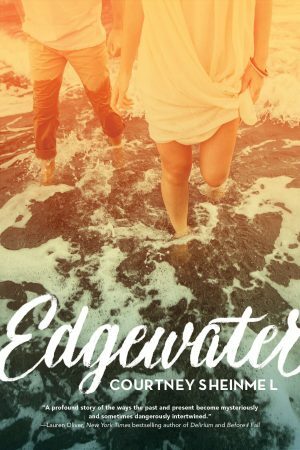 And as the plot of Edgewater developed, I realized I would not only be telling Lorrie Hollander’s story, but my story, too. Despite the myriad differences between us, writing about Lorrie allowed me to access my own truth. Fitting in at school is different than belonging; and whatever I worried people would think about me did not define me. Today I am exceedingly grateful to have gone to the school I did, for the friends I made there (and still have), and for the education I received. I’m also grateful to be a writer, and to have fiction as a means of processing experiences of long ago. I know that the problems I faced weren’t life-threatening, and were exacerbated by all the wealth around me. To compare yourself with other people can make you feel like everything is worse than it really is. You feel like you don’t have control because you can’t make your life match the others’, which in turn makes you feel less like yourself. To write about it is to reclaim yourself, to make yourself feel seen, and to extinguish the shame.